Joy and I had a wonderful conversation about friendship recently with Sister Theresa that I’m so excited to share with you. Joy and Sister Theresa had become friends on Twitter where Joy has met so many interesting friends over the last year. 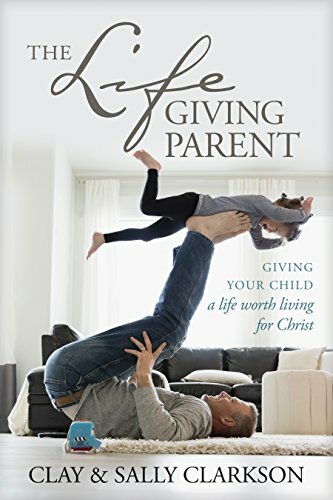 They share a passion for their faith in Christ and in living a life of generosity. It’s such a grace to talk about this very important topic with wise women, and we hope you enjoy listening in to our podcast! As we continue to ponder the whole point of community, of loving others well, of being the kind of friend who brings out the best, we are being encouraged in our own lives and friendships to grow. 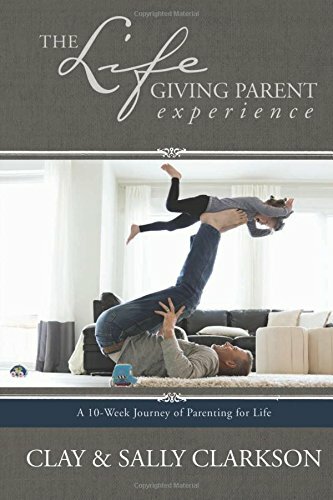 It is the hope of all three of us that when we get to heaven we will hear of all sorts of connections and friendships that were begun when people read our book. 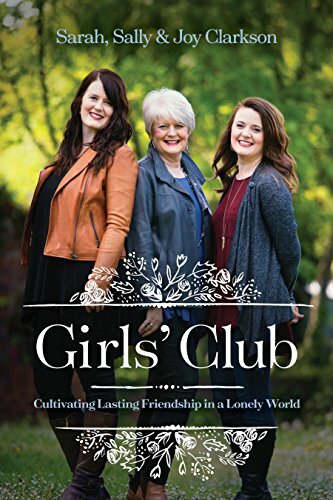 Thanks for helping us get the word out—and let’s pray it will help so many end loneliness and find a friend.Be sure to get your copy of Girls’ Club, here! 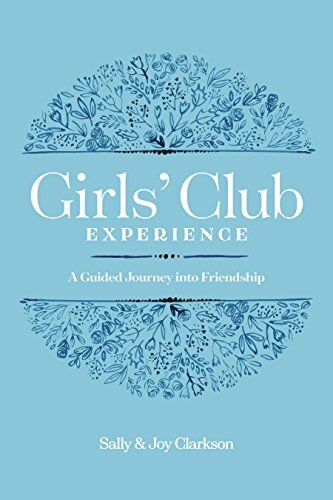 Newer PostKate Merrick Podcast: Girls' Club Book Series!